Let’s be honest, we've all had relationships that we’re not particularly proud of, but here's the thing, even if they ended with the help of Family Law Solicitors, these relationships all led us to develop a better sense of awareness around what we want, what we don't want, and most important of all, what we’ll tolerate. 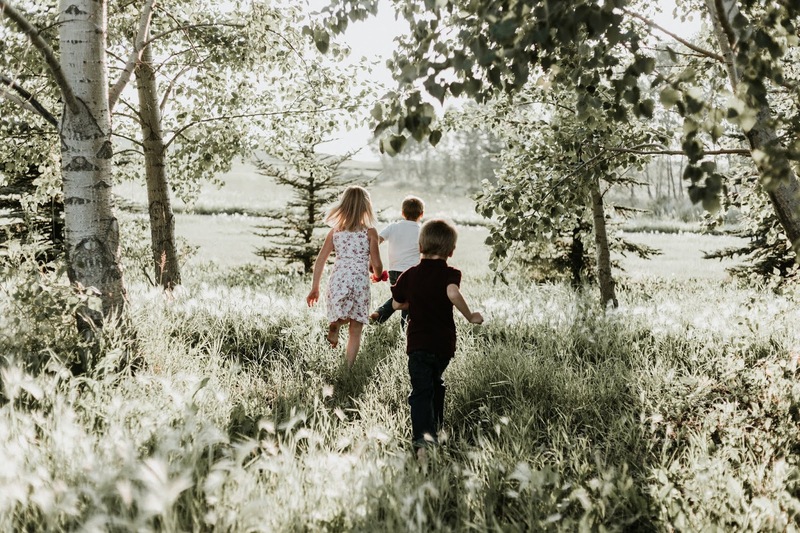 When it comes to our children, however, as much as we try to rationally understand that they will also have to create their own experiences with relationships, the mama bear instincts do kick in and we want to protect them as much as possible. Now, we have two choices here: we can protect our children to the point that they depend on us for everything and seem incapable of making a basic decision without our input, or we can let them forge their own path. That certainly doesn't mean we just throw them out into the world and let them figure out the harsh realities of love and heartbreak on their own, but it's also important for us to realize we can't and should control this aspect of their lives - all this would achieve is driving them and ourselves crazy. What we can do, though, is the best we can. We know that as parents, we all try our best, and although we often worry we're not doing it good enough, we’re probably doing not too terribly. Allowing our kids to spread their wings is one of the toughest challenges we actually face as parents, but that doesn't mean that all is lost. Just as we try to do our best as parents, we can try to set the best possible example for them as to what a healthy relationship should look like. Please remember, though: this is a mostly subjective concept, and a lot of what you know of relationships will be based on your own experiences - whether that's watching your parents’ relationship or your own. We do, however, want to share a few tips with you that can help you identify healthy relationship patterns that can be shared with your kids. Probably one of the most damaging things a child can ever witness in terms of relationships is abuse, whether it's emotional or physical, when it's done by one parent towards the other, it can have long-lasting effects on how they view relationships, so if you feel like your relationship is becoming abusive, then leaving immediately for the sake of your children and yourself is absolutely priority above all else. Relationship breakdowns are tough, no doubt about it. However, what our ego sometimes fails to recognize is that, even if we deem our ex as the scum of the earth, they're still a parent to our child, and we wouldn't have that child without them, so whilst our judgement may turn out to be correct, it's best to take the high road and let them figure it out for themselves because they will feel torn and confused by parents who constantly pit one against the other and will think disrespect is the way to go in the future.